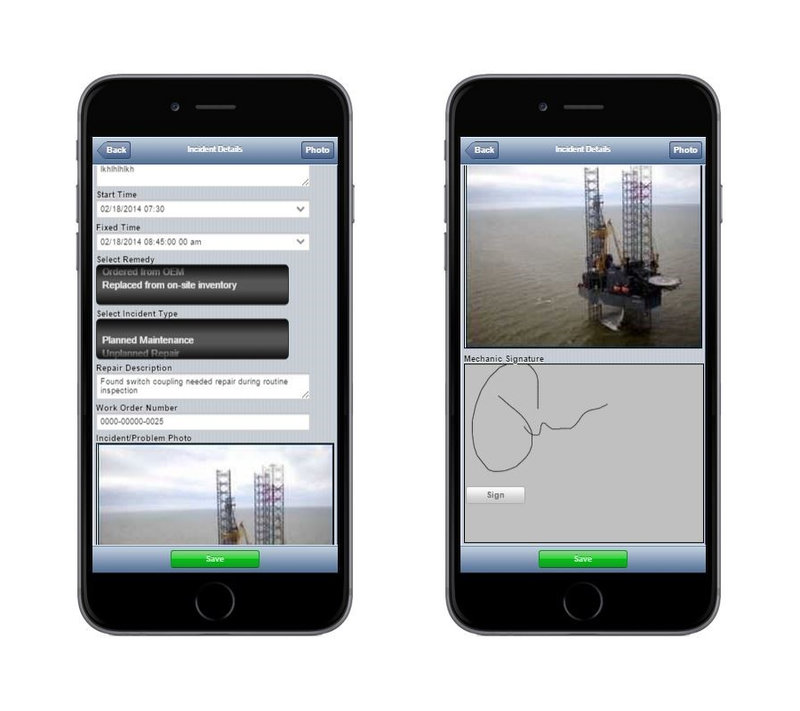 Robust offline capability is a top requirement offline mobile forms for field workers. As evidence, analyst research firm Forrester makes it clear: offline support is crutcial for nearly every mobile app. 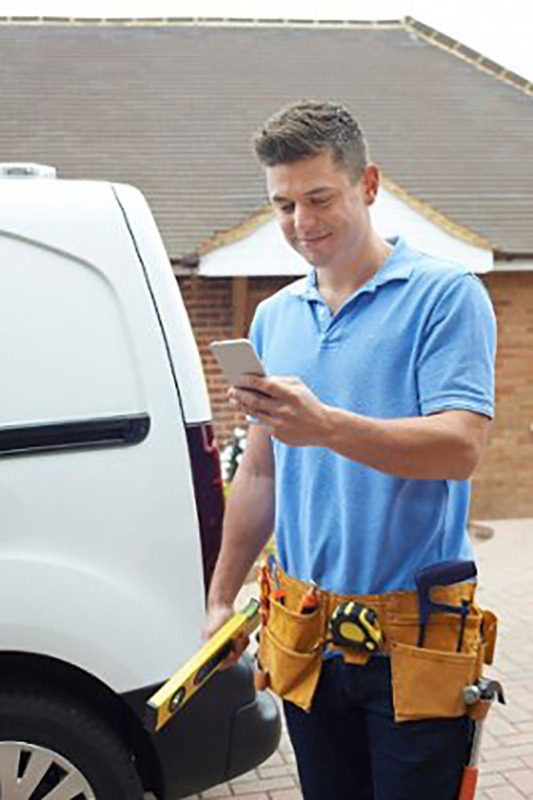 Inspectors, field repair personnel, delivery workers, warehouse workers,and field service reps often work in remote locations without cell or WiFi connections. For this 60% of workers work standing up in the field, a mobile form isn’t truly mobile if it doesn’t work offline. Alpha Software leads the market in offline mobile forms. In fact, the Alpha Anywhere rapid app development platform is recognized by Forrester, InfoWorld and others for its robust offline capability, and the software even won the InfoWorld Technology of the Year Award. 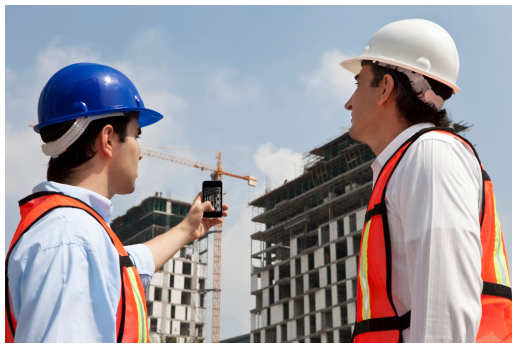 Offline mobile forms for inspections, punch lists, is in the very DNA of Formotus. Formotus apps are ‘offline first,’ built from the ground up as robust self-sufficient apps, optimized at every turn for offline use. This means that your mobile workers can do much more than just continue filling a form after a connection is lost. Produces ‘offline capable’ applications with no additional development time or cost. Need a Deeper Dive on Offline Mobile Forms? For a comprehensive description of offline capabilities that your offline mobile forms should have, and why this development can be so difficult, read the whitepaper: "Right and Wrong Offline Mobile Forms Strategies." While many vendors claim “offline capability,” all offline is not the same. Read more on why robust offline is so hard to develop for and how Alpha Anywhere easily solves the offline problem for anyone building offline mobile forms. The other half of the mobile forms story is how to optimize the keyboard and data capture for standing workers that are often using-one handed data entry, or want to leverage the unique capabilities (GPS, video, voice, digital ink, etc.) of their mobile device. Read why Alpha Anywhere’s offline mobile forms power is further enhanced with mobile-optimized data capture. To gain a full understanding of how Alpha Anywhere solves the development challenges of offline mobile forms, read the whitepaper: "How Alpha Anywhere Supports Offline Mobile Apps." or read the InfoWorld product review: "Alpha Anywhere Aces Offline Mobile Apps." The other half of the mobile forms story is how to optimize the keyboard and data capture for standing workers that are often using-one handed data entry, or want to leverage the unique capabilities (GPS, video, voice, digital ink, etc.) of their mobile device. Read why Alpha Anywhere’s offline mobile forms power is further enhanced with mobile-optimized data capture.